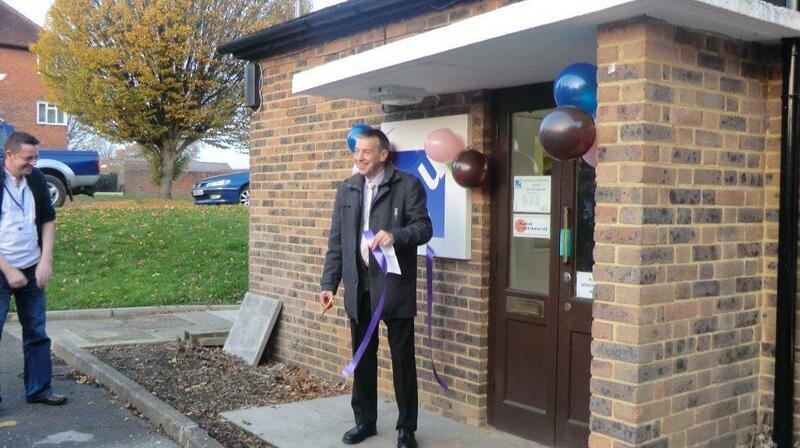 Cllr Len Tippen officially opened Watford Credit Union's new South Oxhey collection point at a ceremony on 16th December. Watford Credit Union is a democratically run financial cooperative, owned and controlled by its members. It offers safe, easy savings and great value, affordable low interest loans. To join you need to live, study or work (paid or unpaid) in the WD postcode area. Any member who has saved some money over a 13 week period is eligible to borrow a larger amount. 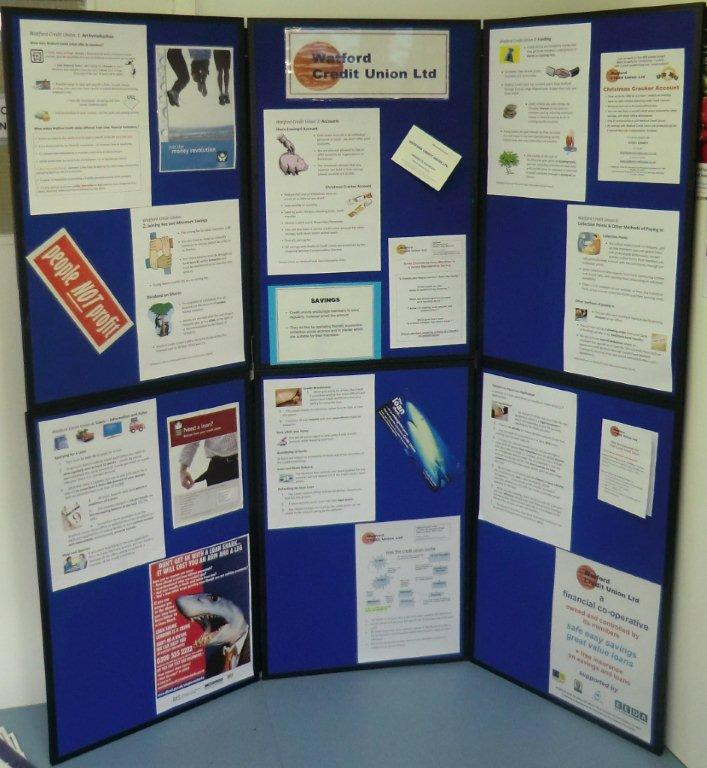 Click on the links below to read details of what the Credit Union can offer South Oxhey residents and to visit their website. 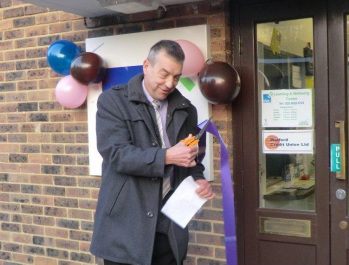 "It was a pleasure to be asked to cut the ribbon at the Step Up building and open the new collection point of The Watford Credit Union. "This is an organisation that puts people before profit, and I urge the people of South Oxhey to visit and to find out about the benefits the WCU could bring to their lives"